Nikola Motor Co. has concluded a $AUD 34-million ($US23million) deal to purchase a 157-hectare site in central southern Arizona for a hydrogen-electric truck manufacturing plant. The 93000-square-metre plant will be built in a planned industrial park in Coolidge, about 80km south of Phoenix. Nikola is expected to break ground next year and begin building vehicles for tests there in 2021 with full commercial production by 2023 according to media reports. The company expects the plant will be able to produce 50,000 trucks per annum at full capacity and will cost around $AUD1.4 billion-dollar but will initially produce around 35,000 trucks per year. 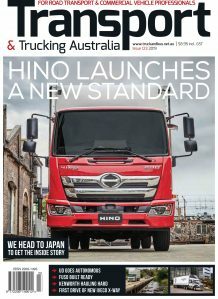 The company currently holds around 14,000 non binding orders for its Nikola heavy duty Class 8 trucks and has raised about $AUD420 million in capital. Nikola will focus mostly on hydrogen fuel cell trucks fro long distance operation, and has been critical of rival Tesla’s strategy of full electric prime movers. 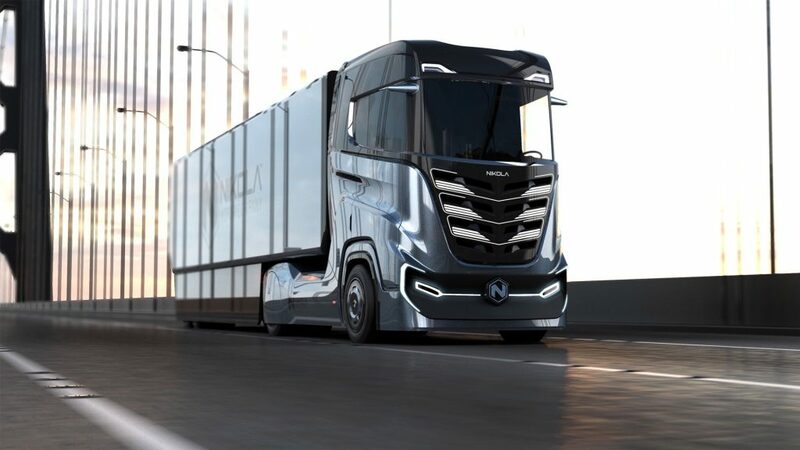 Nikola will also produce battery-electric trucks for operators who run in shorter urban routes and don’t need the long-distance capabilities of fuel-cell trucks. Nikola is not just confining itself to trucks and is also developing a battery electric all terrain vehicle and an electric powered personal watercraft through its sports division which is also developing solar power opportunities and sports divisions and is building a battery-electric all-terrain vehicle. The company also plans to become a developer of hydrogen fuelling stations n conjunction with Norwegian hydrogen station developer Nel ASA to ensure its fuel cell trucks are supported with compressed hydrogen fuel in the USA. Nikola’s plans to have more than 700 hydrogen stations around the globe with the company’s business model laying out a strategy that will see most trucks leased by operators with the payments including fueling at those stations. The Arizona country where the plant is being build has been actively attracting environmentally friendly vehicle production with Nikola claiming it will bring about 2,000 jobs to the area , while Lucid Motors, another electric vehicle company is planning a to build cars manufacturing facility on 200 hectares in the same area.